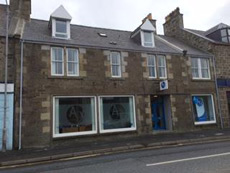 Since opening in 1987, the client base of the Shetland office has consistently grown. This is primarily due to a sound reputation for providing a high quality service in a very competitive market. The Lerwick staff has a wide range of knowledge and expertise that enables them to provide a full range of professional services to individuals, SME’s and larger companies alike.